Get the free Encore Go! app here! Discover amazing things to do, events, concerts, happy hours, bars, restaurants, deals and more. 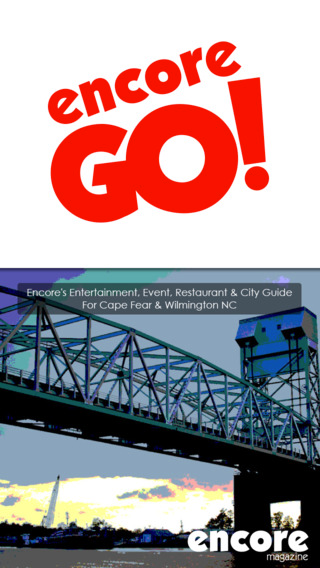 Create plans with friends, buy tickets, share events and enter contests right from the Encore Go! app. Encore Go! 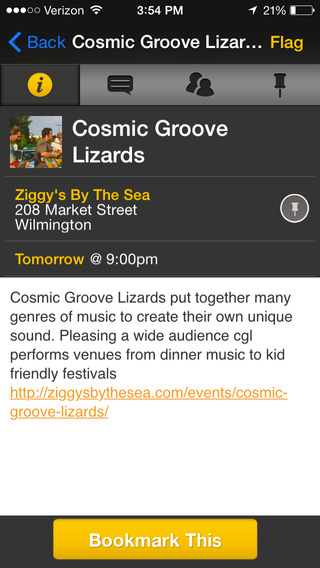 is a fun and free event app that allows you to discover all of Wilmington’s most popular happenings in one convenient location. With Encore Go!, you can bookmark your favorite things to do and events, invite friends and make plans, all in a private, personalized environment. 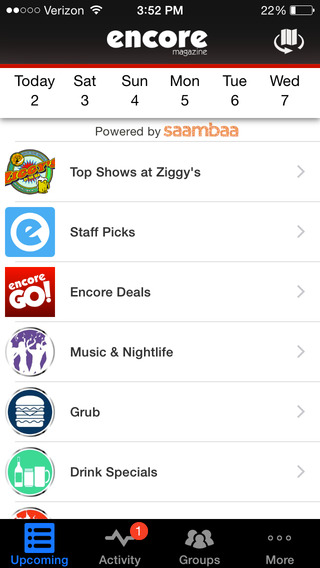 Download the app today for access to thousands of happy hours, deals and area events. Encore Go! is completely free for everyone. Encore Go! 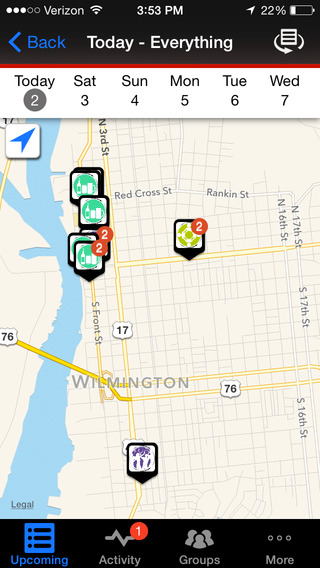 helps you discover amazing things to do, events, activities, happy hours, bars, restaurants, and deals in Wilmington. 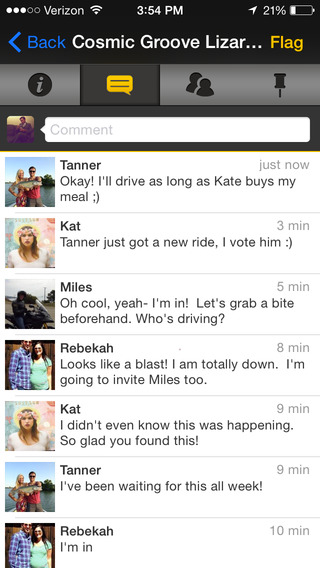 You can buy tickets, plus share and create plans with friends right from the app. There are many advertising opportunities available across various segments of the app. For more information contact John Hitt at john@encorepub.com or (910)791-0688.